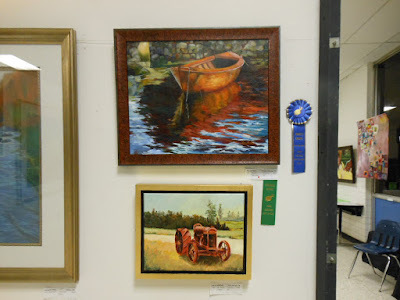 Here's a look back at the King George Art Guild's 2014 Art Show to include some of the award winning works of art. 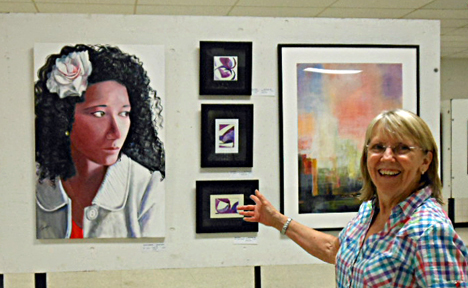 Donna Coley was the director of installation for the 2014 King George Art Guild Show. 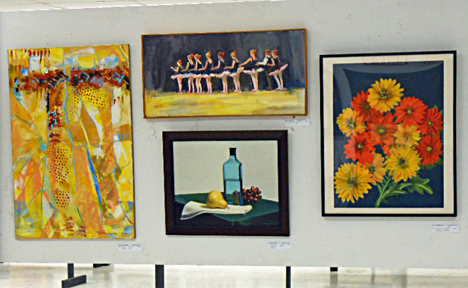 Works by Nancy Brittle, George Bowles, and others from the 2014 King George Art Show. Best in Show Award Winner Daniel Christie. 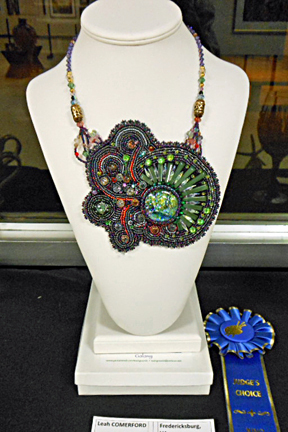 2014 Judges Choice Award Winner. 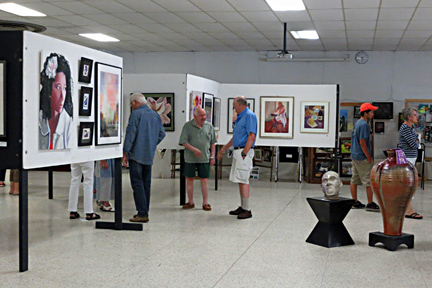 Patrons enjoying the 2014 King George Art Show. 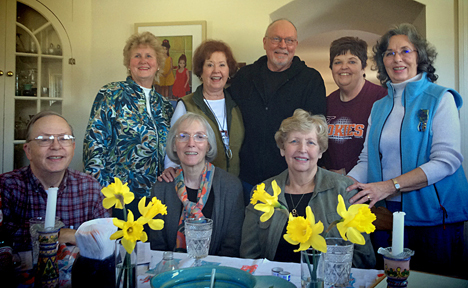 The 2014 King George Art Show Planning Committee. 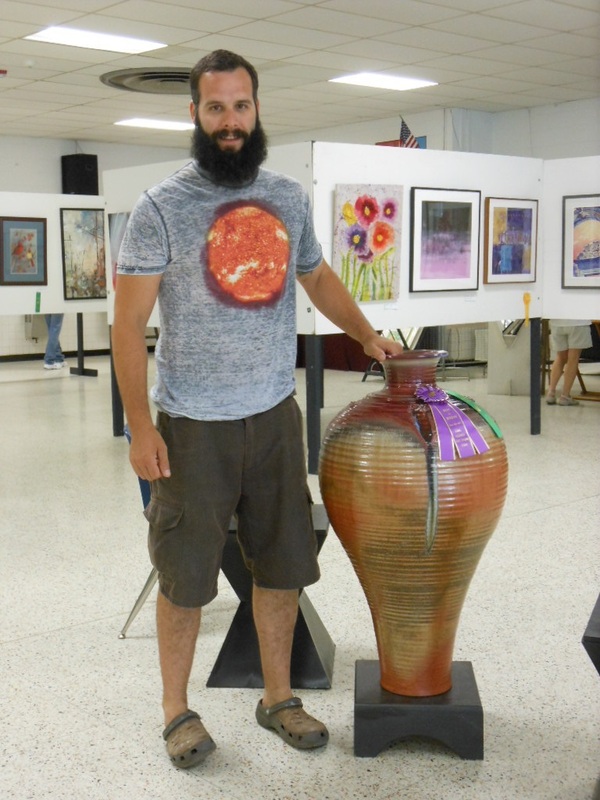 These folks are the ones who make it all happen!